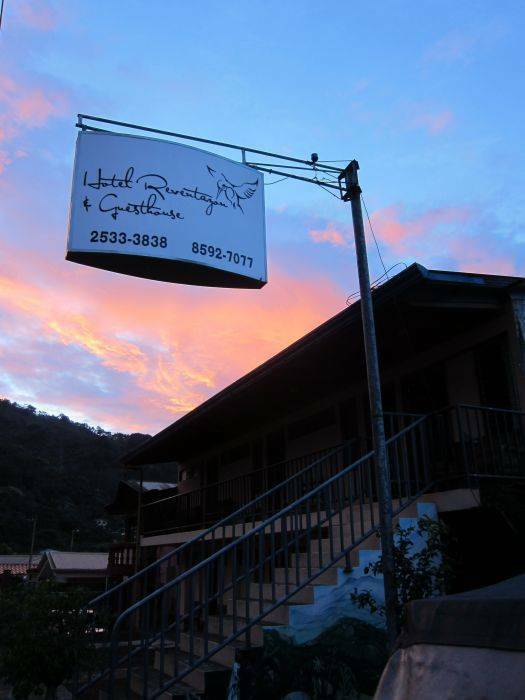 The Hotel Reventazon & Guesthouse offers a variety of options for travelers to choose from. You can have private room in our 2 storage hotel, or stay at the hostel for a more comfortable price. Our rooms offer different options for everyone visit our facebook to see our prices. Wi-Fi is available in both of the buildings. Laundry service is offered with a really good cost. 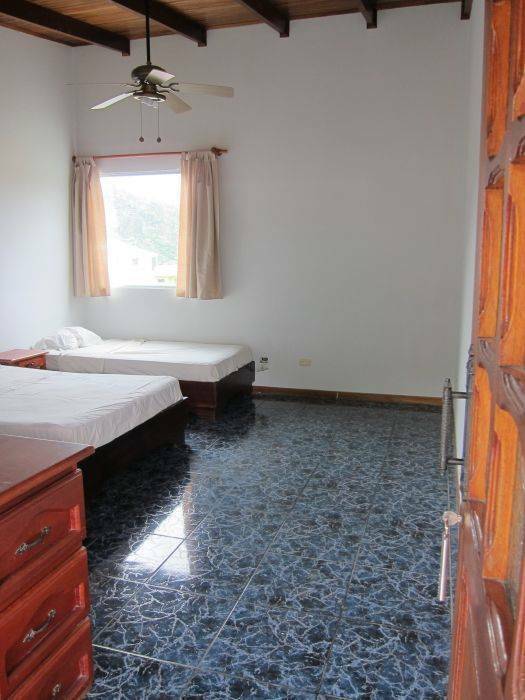 Every single bathroom comes with hot shower and the hostel as well. Our "Solo Bueno" restaurant offer food of excellent quality. Tourist info is given to our guest as well we can set you a tourist guide for your adventures. 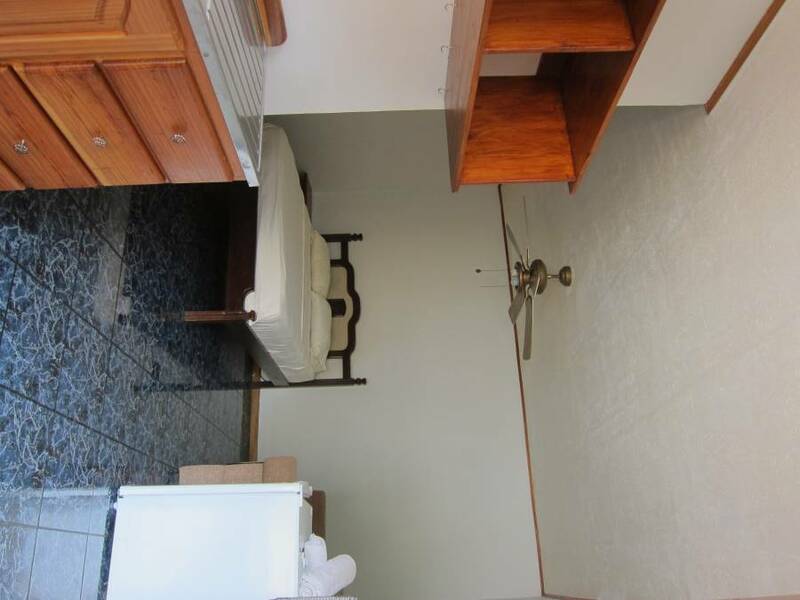 The hotel is located in the center of the Orosi Valley, close to grocery stores and ATM. 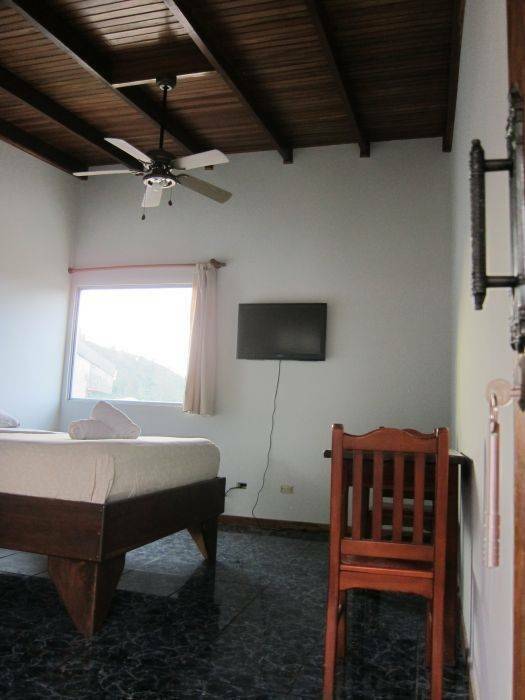 Enjoy the amazing view of the volcanoes Irazu and Turrialba from your window. Hear the birds around the area and relax with the nature around. 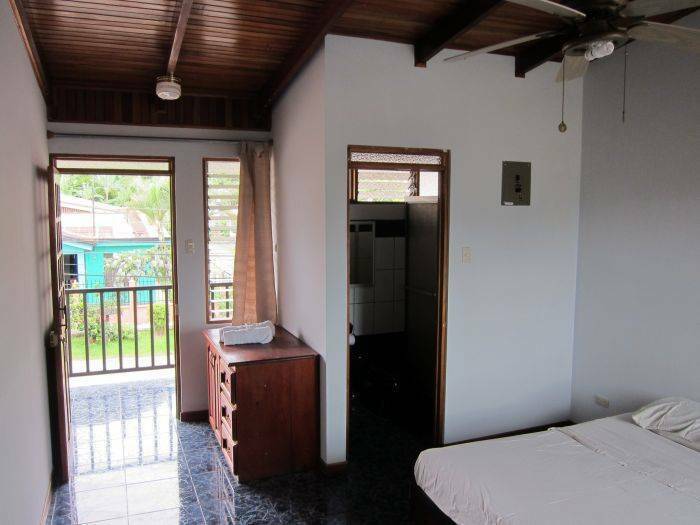 Cozy rooms conveniently located in the center of town, the perfect spot to enjoy your vacation to the fullest. Located in the beautiful Orosi Valley, only an hour away from San Jose. Surround by different attractions that can fit anyone. Visit the Orosi Colonial church, swim in the hot springs or the springs around the area, take pictures at the different waterfalls, hike trails around the town or Tapanti National park, come check the ruins at Ujarras, do so rafting at the Reventazon river or maybe spend time with the family at the lookout. Good costarican food with a really good pricing. The payment will be made on arrival. 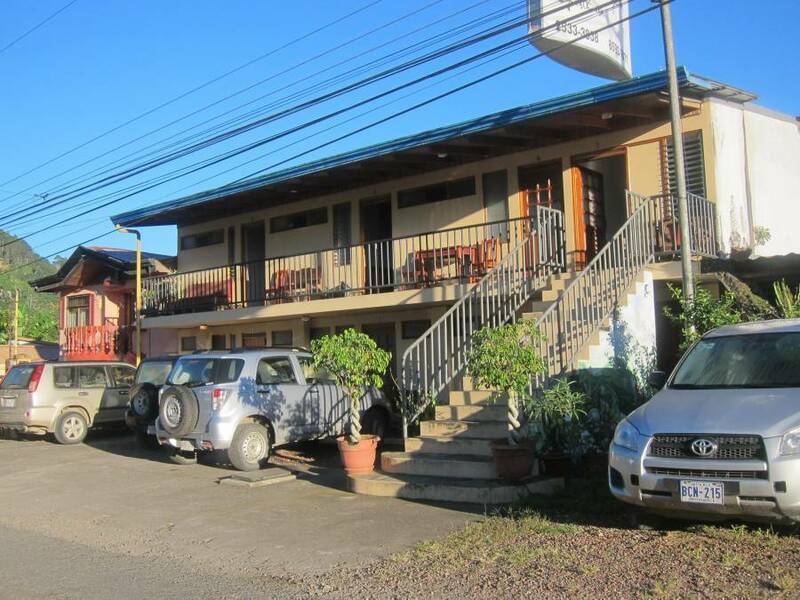 Hotel Reventazon & Guesthouse is located in Central Orosi, from the football field 2 blocks south and 25 mts weast. If you are traveling from San Jose by bus you will have to take 2 buses to get here. The first bus will be Downtown 5 street av. 10. Lumaca is the bus company that will take you to Cartago, once in Cartago, get off the bus at the second stop, at the "Padres Capuchinos" Church. Then make a left where you'll see 2 bus stops, walk to the last one, this will be the Orosi bus, once in the valley you will have to get off the bus at the 2nd bus stop after the Colonial Church on your right. Nearest airport: San Jose airport only one hour away from it.